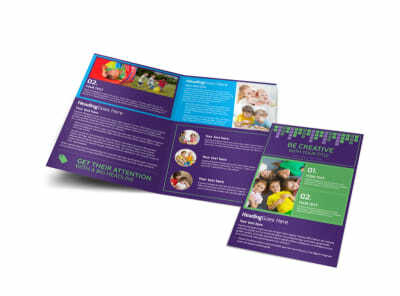 Customize our Little Stars Daycare Brochure Template and more! 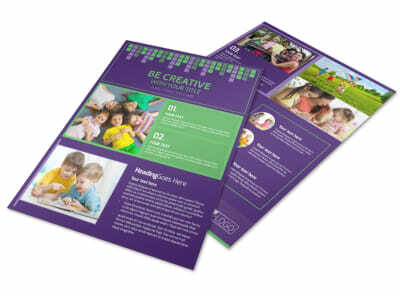 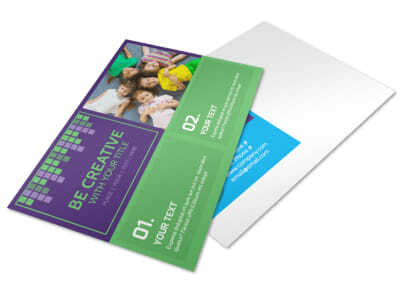 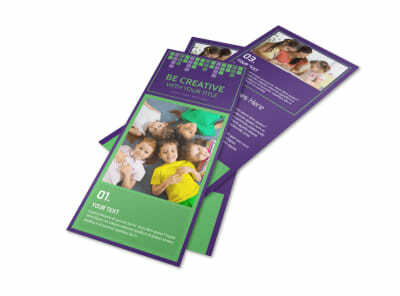 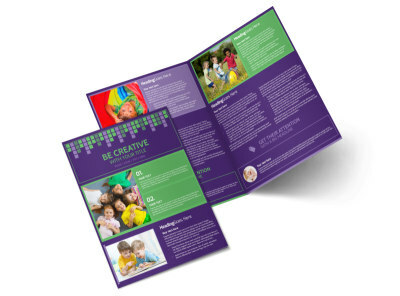 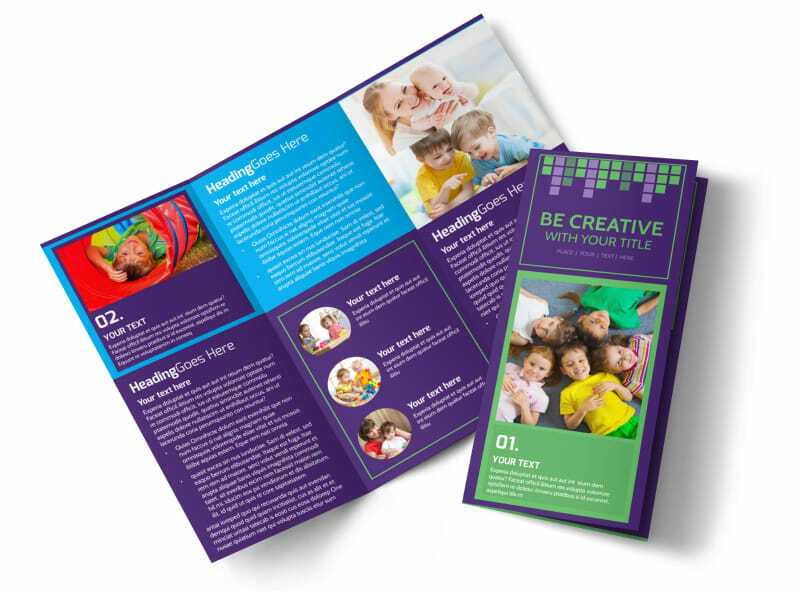 Shine above all the other daycares by creating a brochure that is creative, information and comforting for all the transitioning parents. 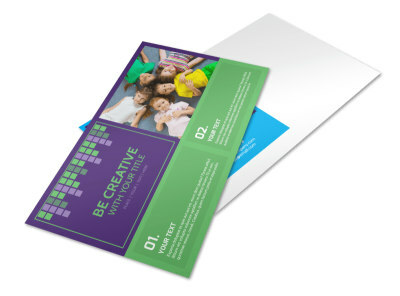 Customize with various fonts, colors graphics and add images of your own. 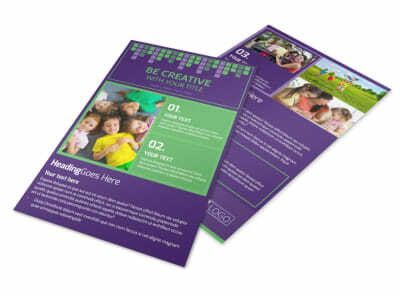 Print from where you are for faster access to your brochures or let us print for you!